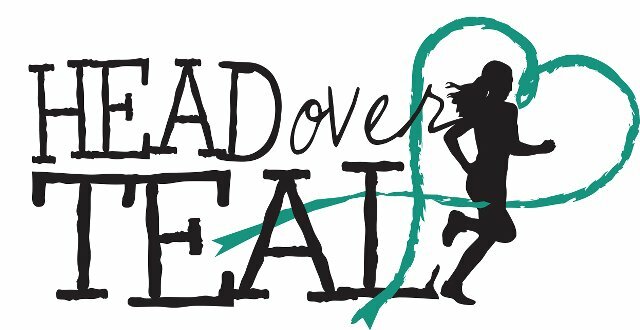 The Laura Crandall Brown Ovarian Cancer Foundation announces its 6th Annual Head Over Teal 10k/5k Family Fun Day to be held on September 12, 2015 at the Hoover Preserve Town Hall from 8:00 a.m. to 12:00 noon. A 1-Mile Fun Run/Walk will start at 9:00 a.m. Lots of family fun with free face painting, inflatables, crazy photo booth, a live band and lots of free food and fun. Learn more and register for the race at www.thinkoflaura.org/HeadOverTeal.